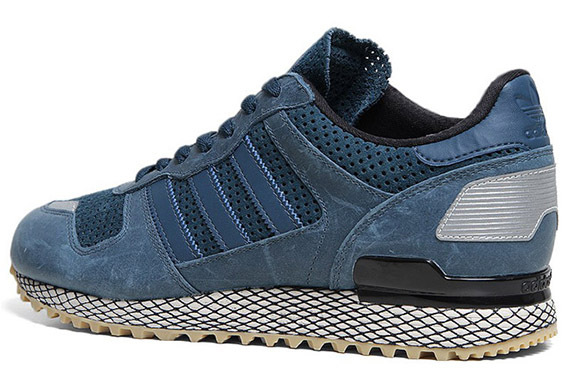 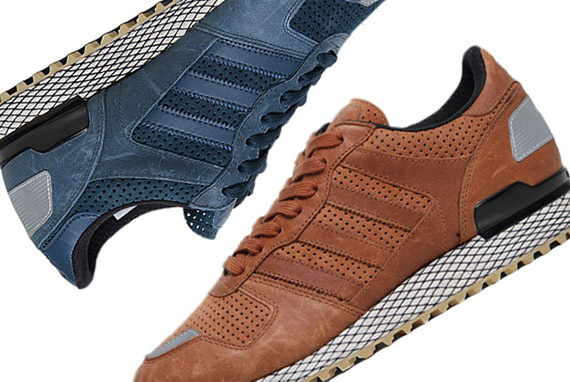 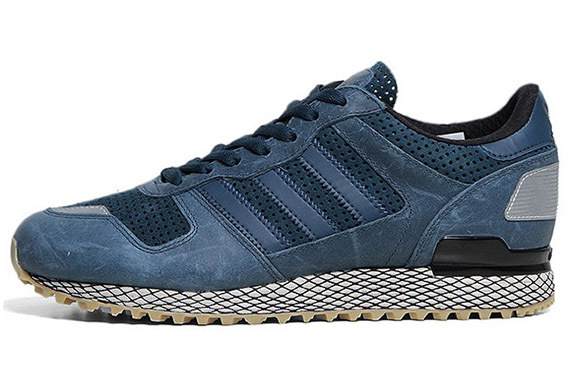 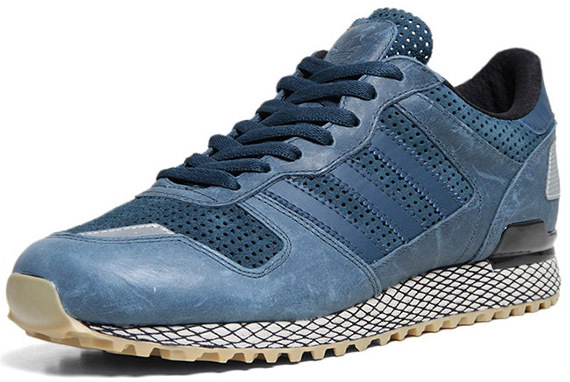 End Clothing is taking pre-orders on the dual-purpose adidas ZX700 runner which is capable of handling a pounding on or off the road. 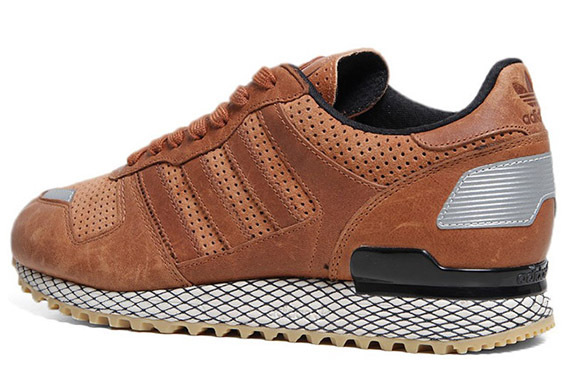 The model features a netted mesh midsole which sits atop a rugged gum outsole. 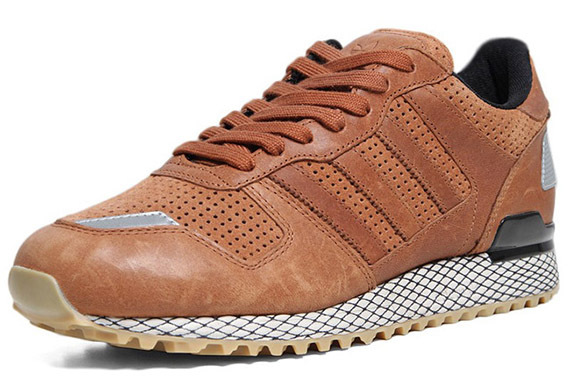 The upper consists of a distressed leather combined with perforated leather that comes in a mocha or navy blue variety. 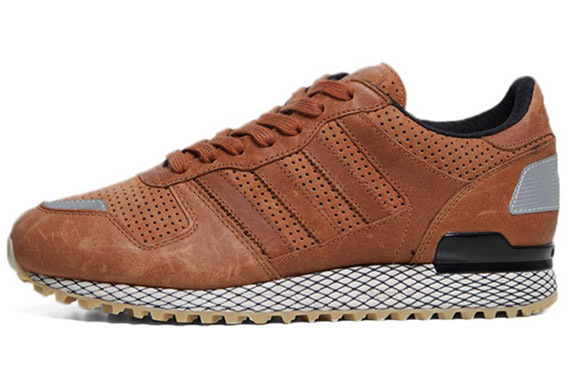 Make sure you get your order in now because these will being to ship out beginning in February.